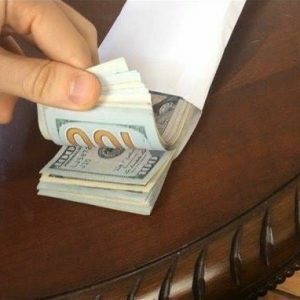 Skills to help you pay the bills. make the sports book your office. 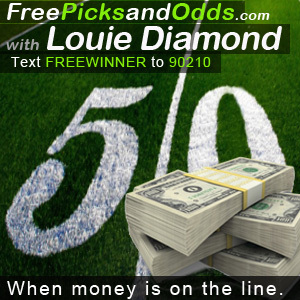 Need Real Followers That Actually Bet Sports? 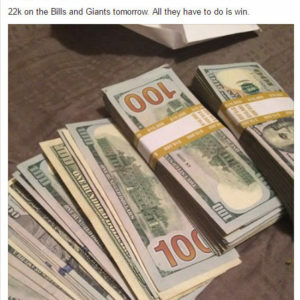 We find sports bettors on Twitter, Instagram, and Facebook. 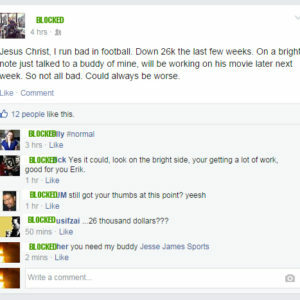 We don’t use fake marketing profiles that people can plainly see are fake with names like “Bill Bucks” with a hundred dollar bill as the profile pic. 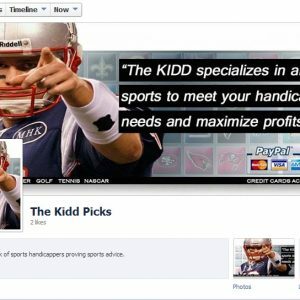 We manage targeted social media accounts. 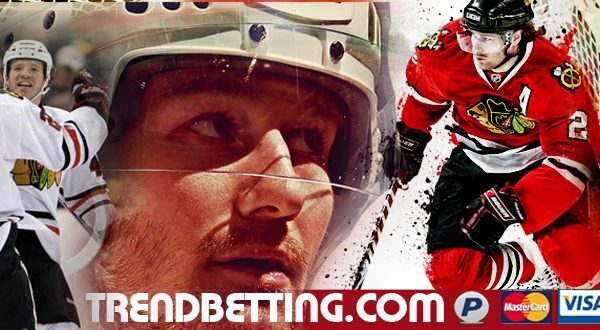 We work with the biggest sports handicapping services, iGaming, sportsbooks and online casinos. You know how to Handicap, we know how to generate more leads for your service. Affordable quality websites services to fit your business needs. No cloned websites. Top quality art. I worked for ESPN and MTV all of our websites are mobile friendly and looks amazing. We edit and work with YouTube and Twitch video bloggers too. 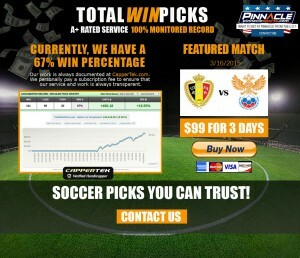 We know how sports bettors search the web. 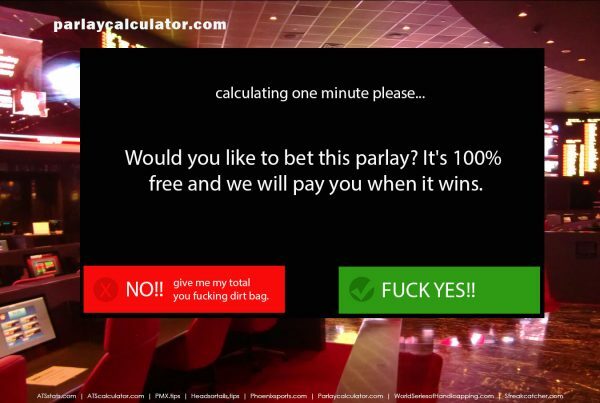 Gain real followers that gamble and get your website found in the hottest searches. Twitter, Facebook and Instagram account management. Effective and spam-less email marketing. 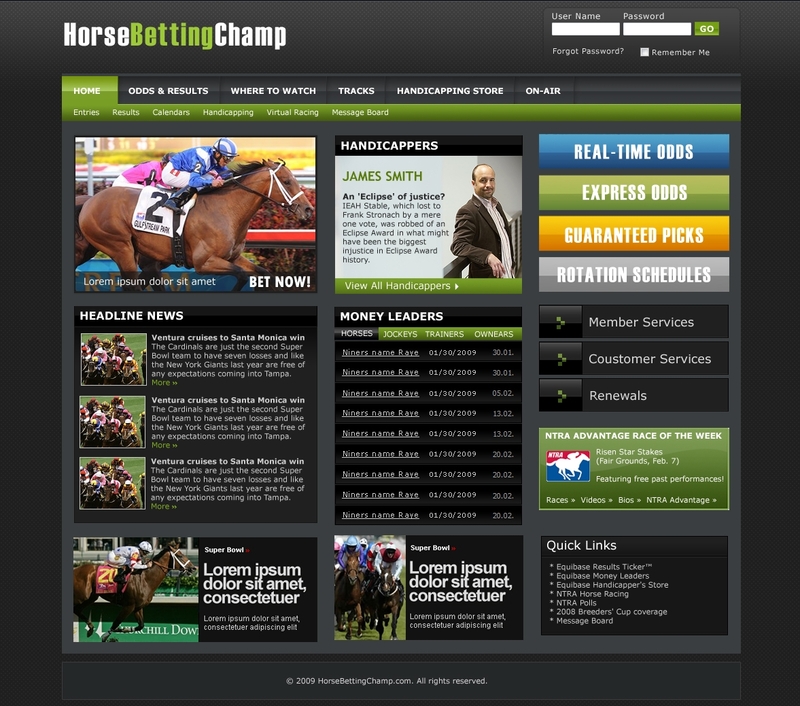 We make the best most state of the art handicapping websites. 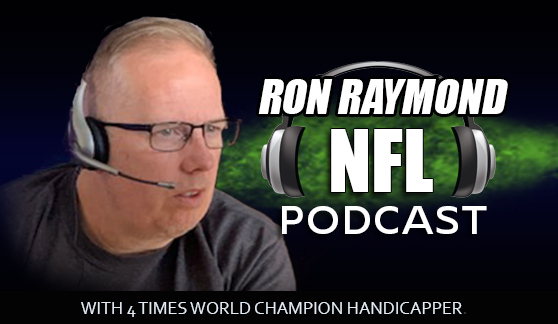 I’m a real artist and I have tons of passion for sports handicapping, not some stupid web designer. 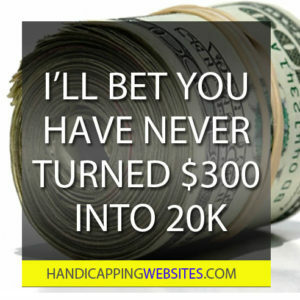 Every Handicapping Website I make is amazing and will stand out from the other handicappers, and most importantly you will love it! 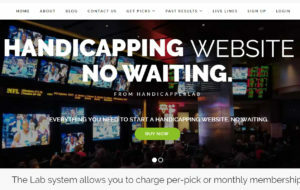 Just buy a domain and get our pre-made Handicapper Lab Script to help you get in business faster. 100% customize a WordPress template with fresh artwork, and nice logo with your company name. 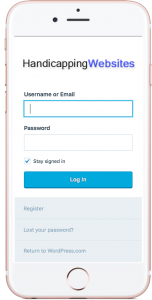 On the WordPress CMS with Paypal, Authorize.net and Bitcoin shopping cart plugin. 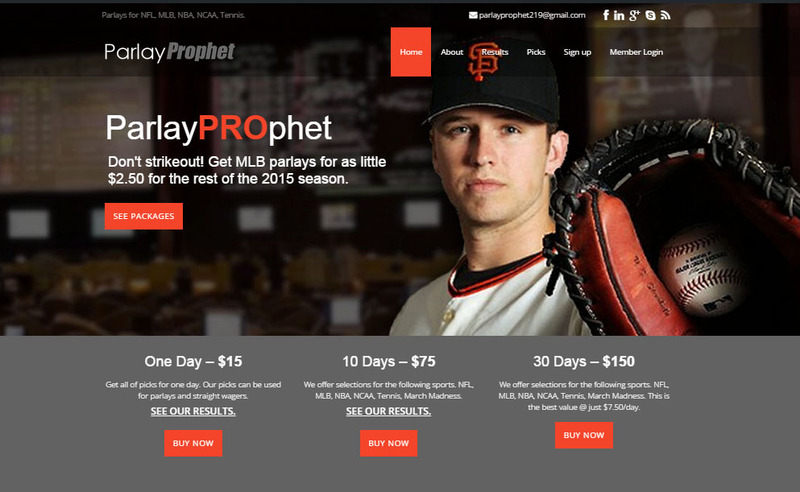 Our business handicapping websites are made on the WordPress CMS, with .php programming and comes with premium Paypal & Authorize.net shopping cart and membership WordPress plugin. 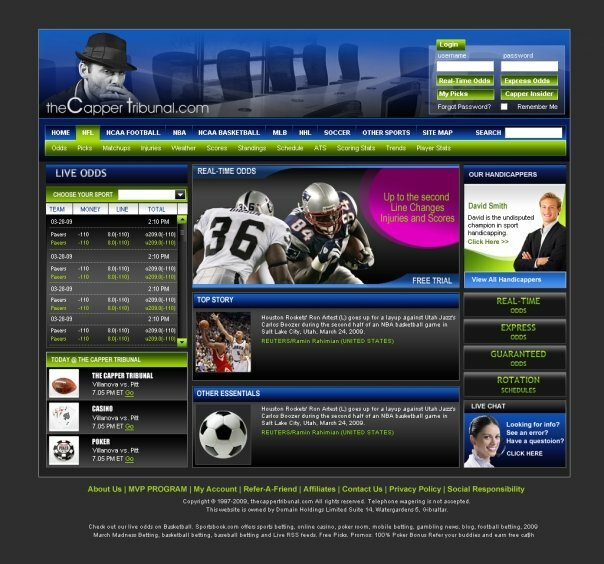 Custom one page Wordpress Squeeze-page. 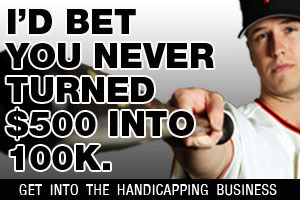 We work with the top handicappers in the business! 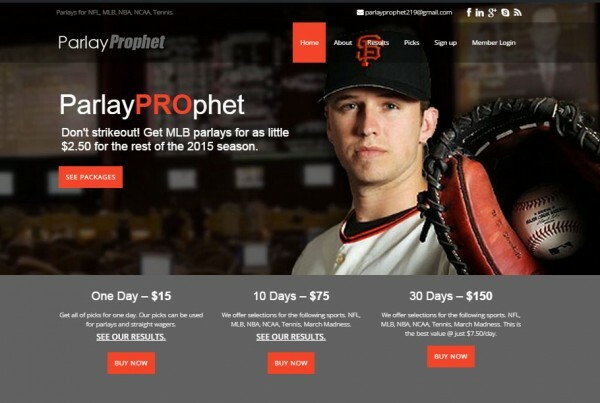 I will make you a sports handicapping website you are going to love. 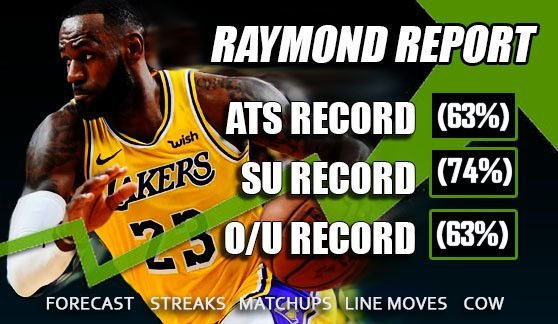 You are going to love posting plays and making money!! 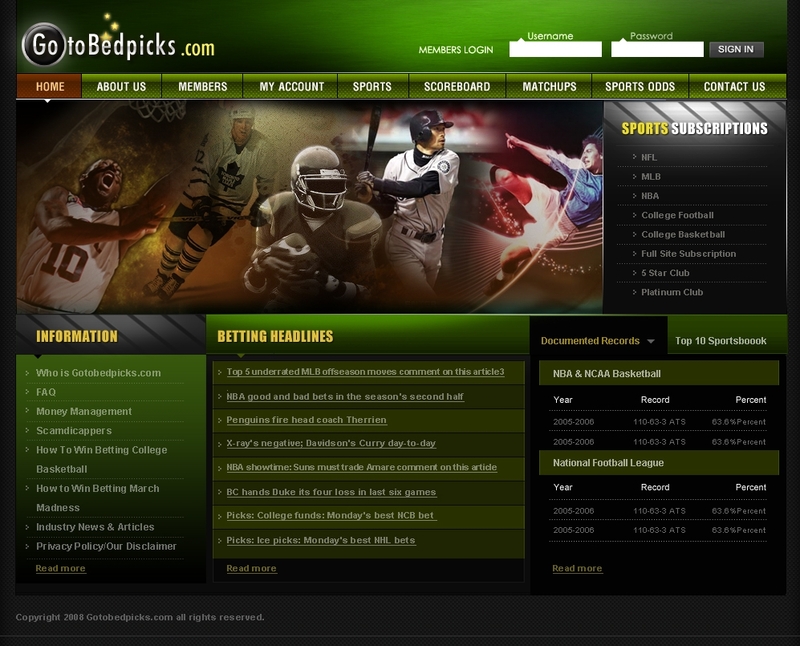 We make state of the art Sports Handicapping Websites. 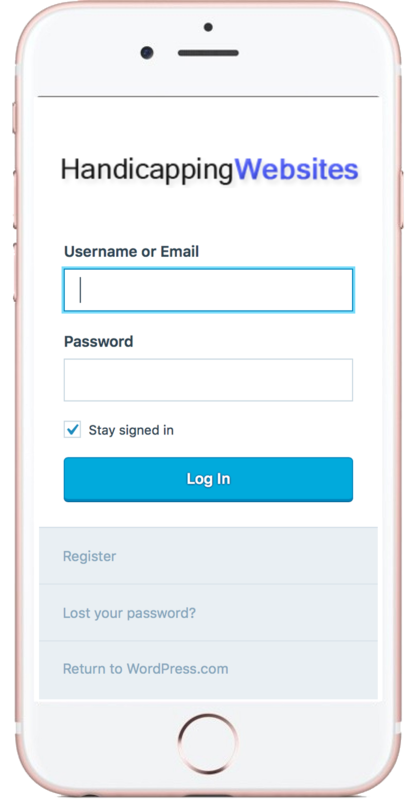 That looks great on mobile and so advanced you can add picks and update on your mobile phone. 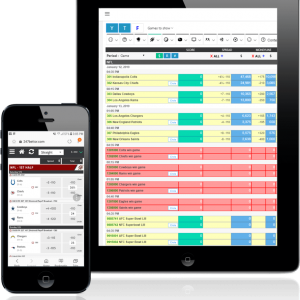 Handicapping websites are so easy to use, you download the app and add your picks and edit the website right from your Android or iPhone. 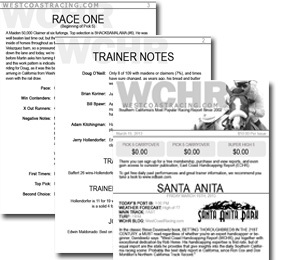 With a small investment, you only need to make a few sales so your handicapping business start to profit quickly. 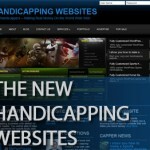 Buy currently operating handicapping website businesses. Look like a million bucks on any device.